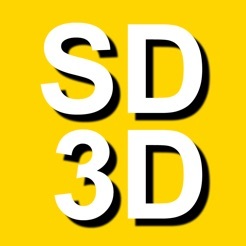 SD 3D - Stereo Depth 3D Calculator is a tool designed for photographers, cinematographers, stereographers, computer graphics, VR and AR artists working, studying and/or researching on the production of stereoscopic images. 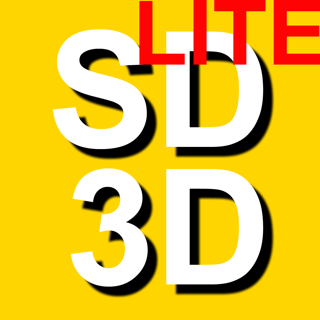 The SD 3D complies with the principles of comfortable stereography, which means: producing stereo 3D images that don't cause visual stress when presented. 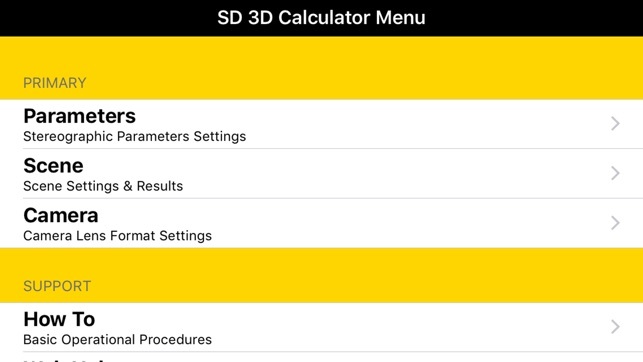 The SD 3D takes in consideration all the parameters and factors that you need to calculate the proper results for your shots and/or sequences and have the best mathematical engine on the stereo market. 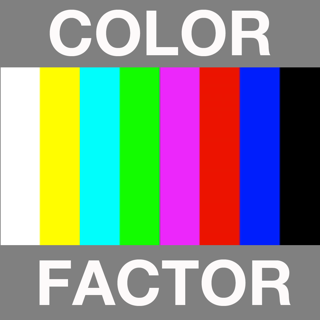 It display more stereo graphical values than any other calculator. 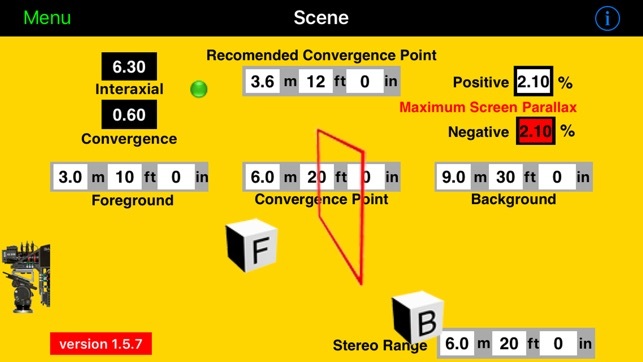 Bright display for operation on dark sets. Simultaneous Metric and Imperial unit displays. 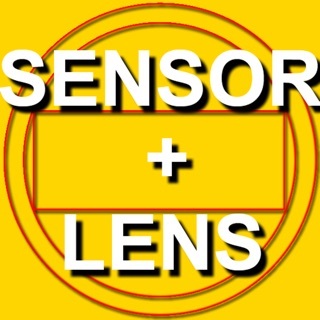 More than 70 camera sensors types and lens formats included, many per customers demand. 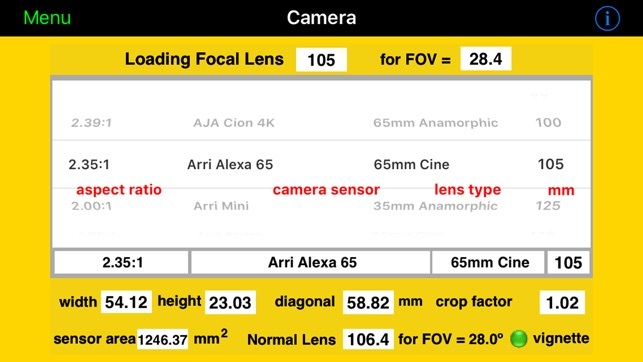 Double decimal digit precision on sensor sizes. Red Alert Flags for fool proof operation. 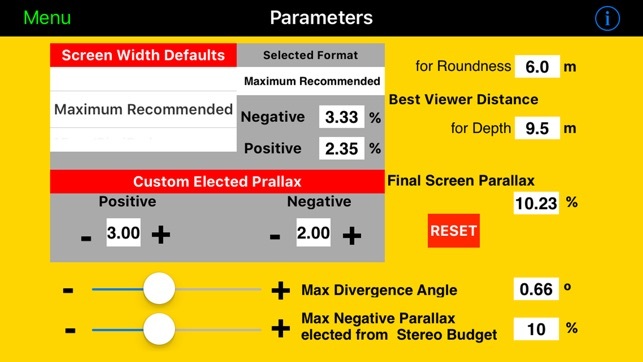 An essential and entirely unique tool for calculating all the proper parameters for successful Stereoscopic image capturing. 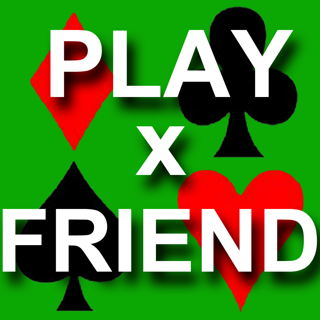 Makes very complex math much easier to understand and foolproof to calculate. The creator is himself a world-class cinematographer (Nights in Rodanthe; Love in the Time of Cholera; The Queen; Ghost World) and has made a wonderful, indispensable, and practical application. Highly recommended.